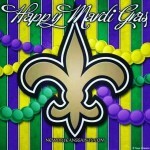 Jambeaux, everyone!!! Harambe! 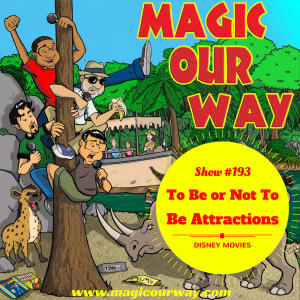 For this episode, we discuss the Disney movies that should be an attraction AND the Disney movies that should not be an attraction. On today’s show, we have Danny, Eli of www.ivorycomics.com, and Lee of Magical Moments Vacations. In the Hub, we discuss the Disney movies that should be an attraction AND the Disney movies that should not be an attraction. Have you ever wondered to yourself the following? Wow, I can’t believe they made that into an attraction! Why is this here? I can’t believe they are thinking about making this into an attraction! I’m surprised that they haven’t made an attraction based on this already! This would be an awesome attraction! 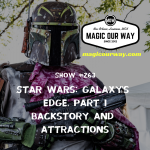 Well, we discuss and seek the answers for these nuggets of wonderment as each of us presents what Disney movies we think should be made into a Disney attraction and those that should not be made into an attraction. What did you think about our discussion? Any comments? We would love to hear your opinions. Share them at show@magicourway.com. Your opinions are always welcome on our show. Seriously, every opinion is welcome. Discover your local podcast community with the Satchel Podcast Player! Satchel is the world’s first podcast player that allows you to discover both locally sourced and locally focused podcasts right in your home town. Listen Local and download the player at www.SatchelPlayer.com. Give us a listen, ya’ heard! Click the link to listen now. Thanks for watching and listening!